Your life is on your smartphone. Contacts, calendar notes, messages from friends and other stuff like easy access to your social media pages make your smartphone indispensable. These devices though are fragile so they’re easily broken. They also represent the highest level of technology so things go wrong. No wonder you’re interested in smartphone warranty in the UK. Your best bet is to get an extended warranty from the firm who make your phone. If you have a Samsung device for example, you’re in luck because you’re already covered by a great warranty that protects your handset for 24 months. The charger is covered by a 12 month warranty and you only get 6 months cover for the earphones but the rest of the device is protected for 2 years. Check out samsung.com/uk/support/warranty for more information. 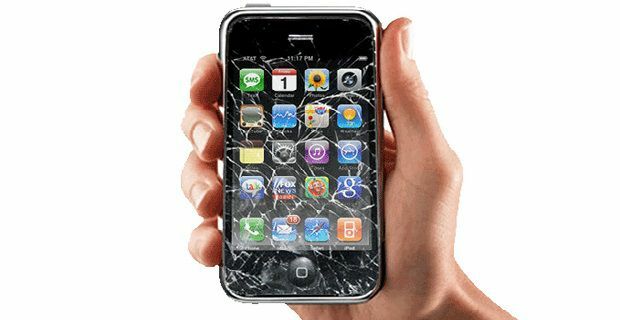 Apple iPhone users are covered by the Apple One-Year Limited Warranty. This includes telephone based tech support for the first 90 days of ownership and a Repair or Replace policy that last for 12 months. Check out apple.com/uk/legal/statutory-warranty for all the details or walk into your local Apple Store. Sony Xperia users in Britain are also covered by a limited warranty although unlike their rivals, Sony don’t make their policy clear on their site. You’ll find some info at sonymobile.com but the Japanese firm actually suggest that you return your device to the store you bought it from when it goes wrong which suggests that retailers have full access to the terms and conditions of Sony’s limited warranty. Those of us who own Nokia phones are protected by the Microsoft European Limited Warranty. You get 2 year’s cover for the device itself and 1 year’s cover for accessories. Items that Microsoft deems “consumables” like the charger and earphones are only covered for a 6 month period, and you’ll only get 90 days of warranty cover for inbuilt software on your Nokia mobile phone. iPhone 5 and iPad 2 to have NFC capability?